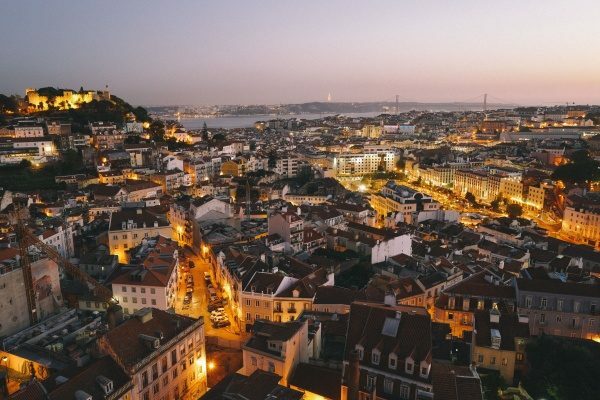 As the number of Lisbon tours grows, which do you pick? 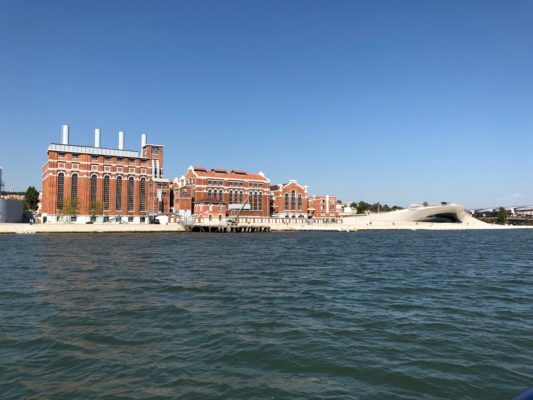 In this blog post I’ll address what’s a sustainable tour in Lisbon and suggest some you should take. 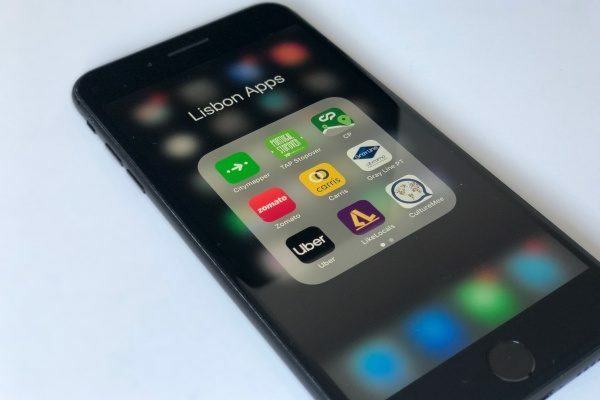 Traveling to the Portuguese capital and not sure what travel apps to download? Read on to find out the 13 free Lisbon apps you need, that locals use too. 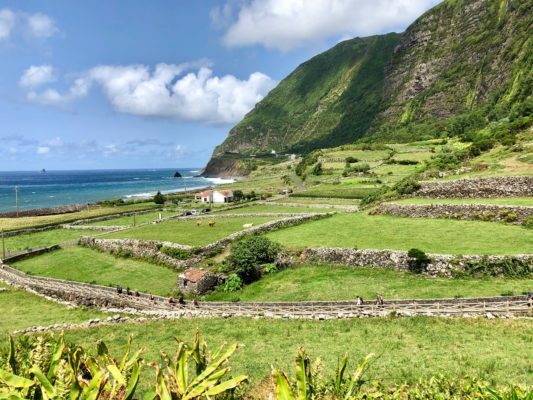 This guide will help you find the best hotels in the Azores that fit your budget and your favorite type of accommodation, in all nine islands. 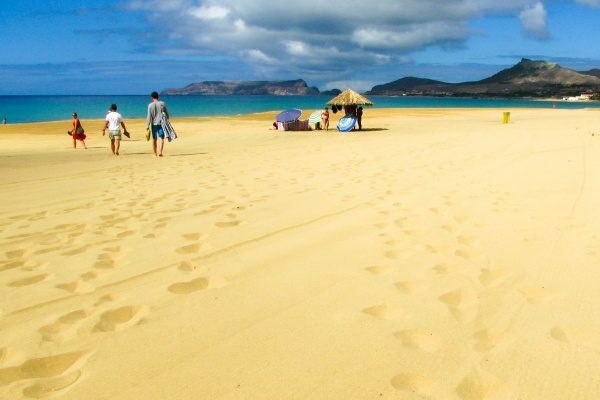 From the famous archipelagos of Azores and Madeira to others closer to the mainland, here are the 21 Portuguese islands that you can visit when in Portugal. Traveling to Lisbon? What you need to know from mundane stuff (currency, opening hours, 24h pharmacies) to insider tips (most popular scams, what is “typical”). 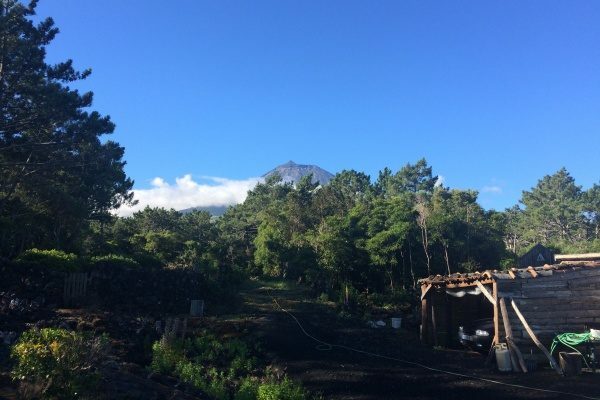 An itinerary for Flores Island in the Azores with local’s suggestions of where to stay and eat, and what to visit and do on the westernmost island of Europe. All you need to know about all the art museums in Lisbon, where to go, how to reach, and what to see. Includes ticket prices and public transportation information, opening hours, and best times to visit. 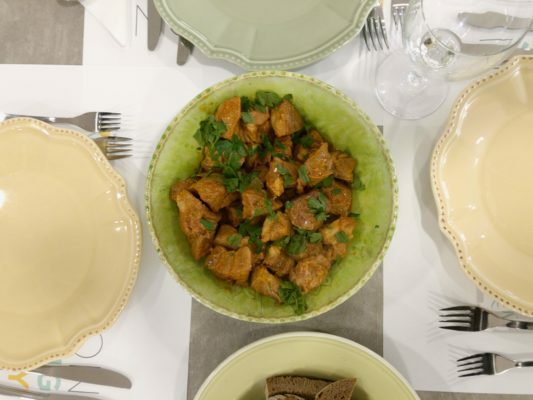 Is the Portuguese’s connection to food more cultural than biological? 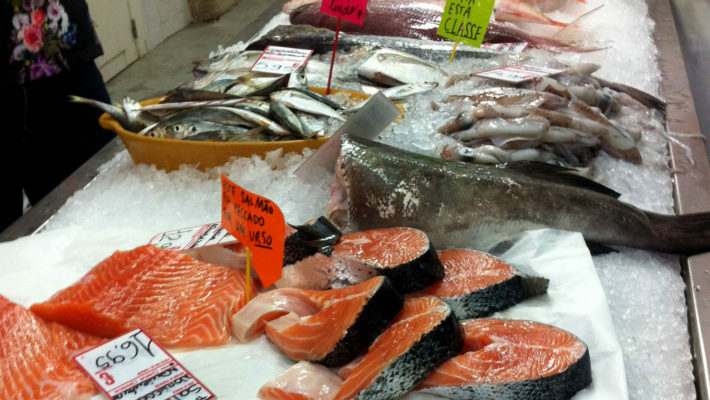 Find out as I go on a Lisbon market tour and cooking class with Lisbon Cooking Academy. Is traveling to the Azores independently possible? In short, yes it is. 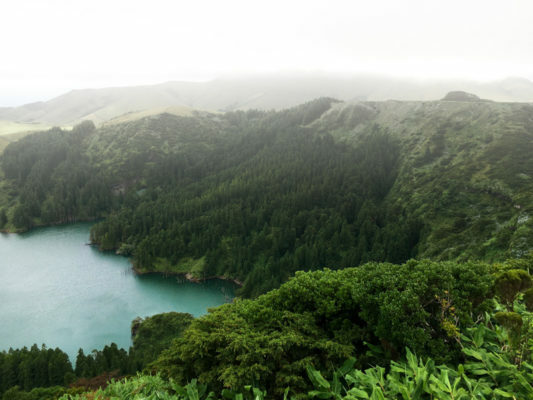 From booking flights and choosing hotels to the best time to visit and what island(s) to pick, here is all you need to know about traveling to the Azores.